You’ll want to add this to your makeup stash—stat! We love buzzy international beauty products, especially ones that make their way to the States. 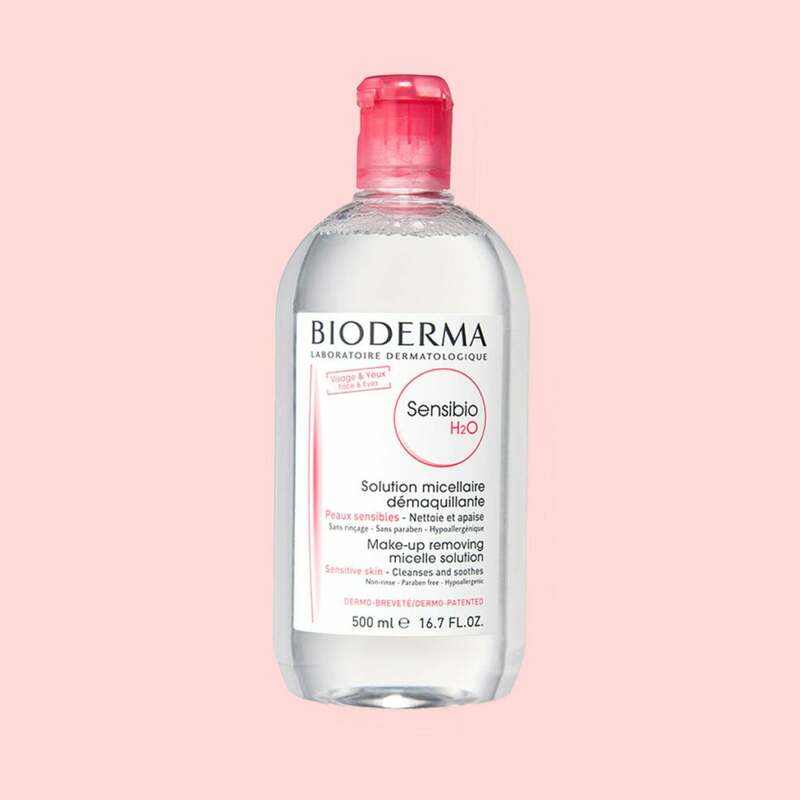 K-Beauty sheet masks and essences have changed the skin care game, so we were eager to learn more about micellar water, the new makeup remover on U.S. shelves that French women swear by. Needless to say, we had no reservations about trying the miracle water and found that it does remove makeup better than run-of-the-mill wipes. 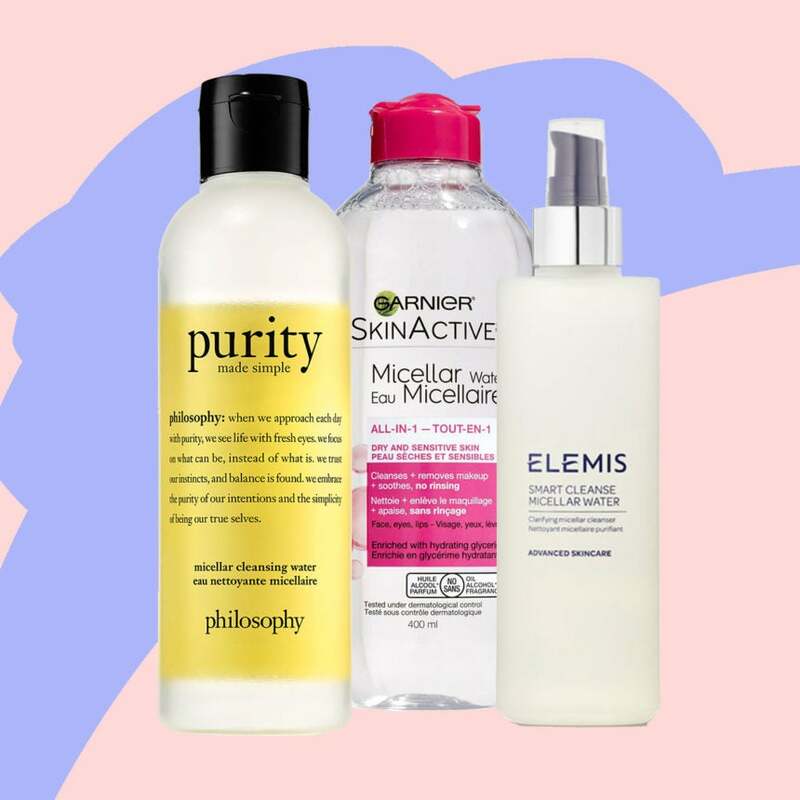 To finally remove your makeup with confidence and cut your nighttime routine in half, try one of our micellar water picks featured in the gallery below. 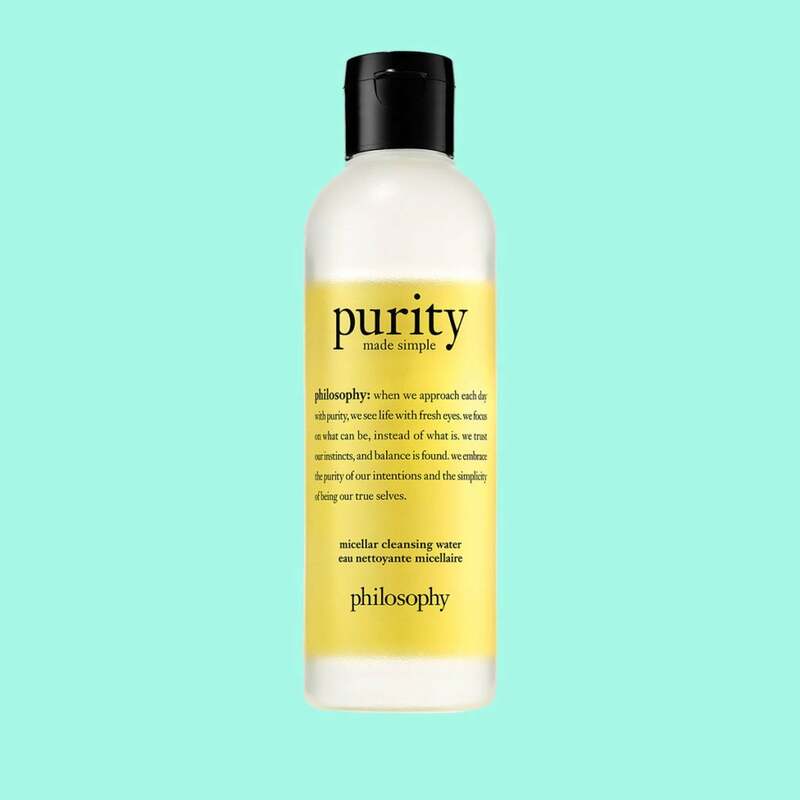 Maintain your skin’s natural moisture with this cleanser (infused with English rosewater and chamomile) while its micelles (derived from apple amino acids, rosehip seed oil and Indian Soapnut) lift impurities from the skin. 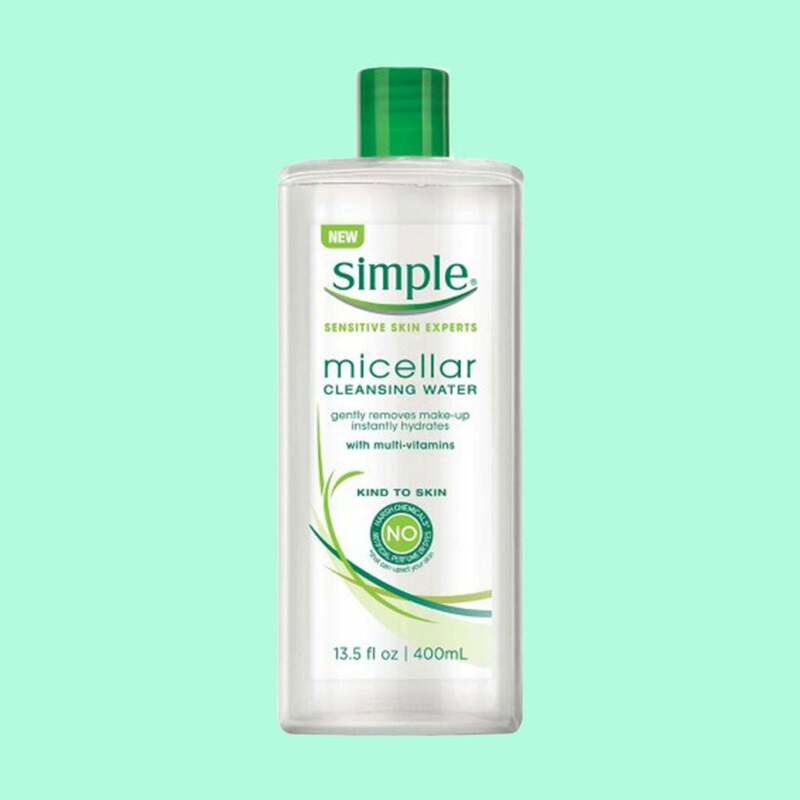 This micellar water is amazing for oily skin. 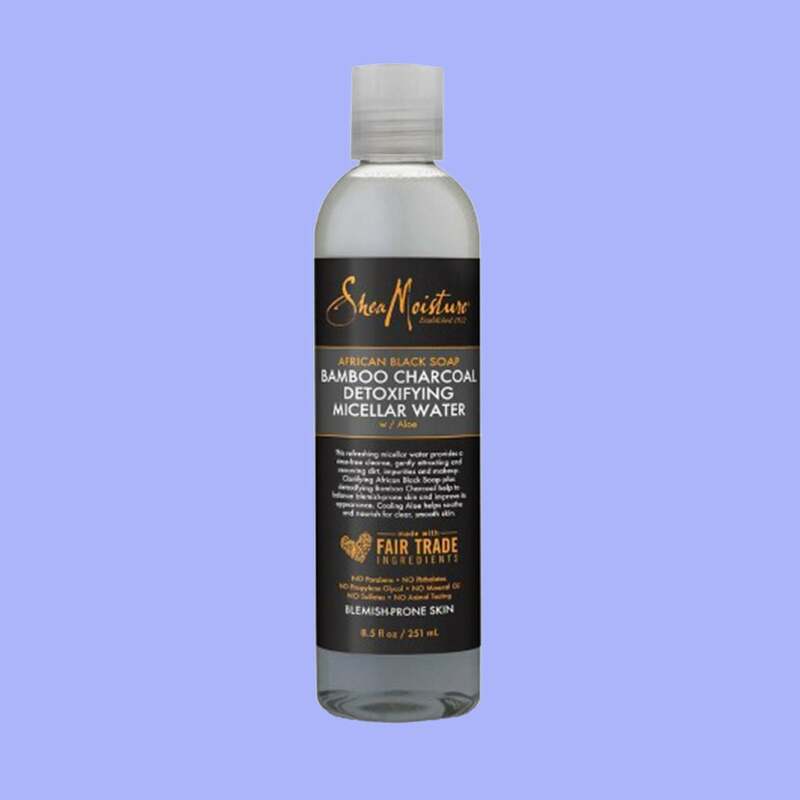 The formula contains bamboo charcoal, which effectively absorbs oil, and African Black Soap and shea butter, which help restore moisture. 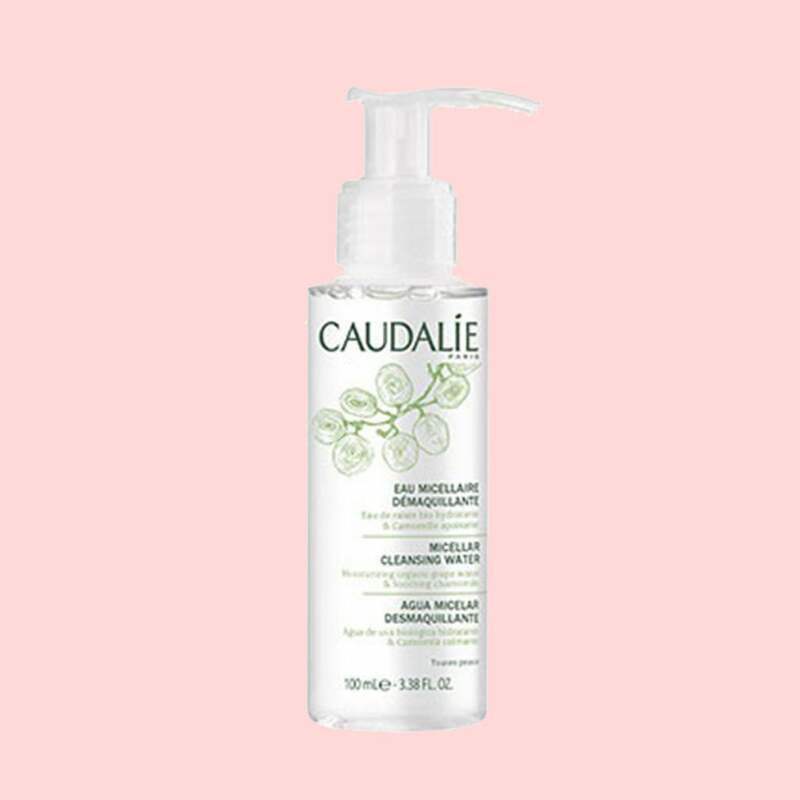 This pocket-size cleanser gets rid of makeup while leaving the skin hydrated, toned and refreshed. If you have dry skin, opt for this formula. Its organic grape water and plant glycerin help moisturize and soften the dermis. 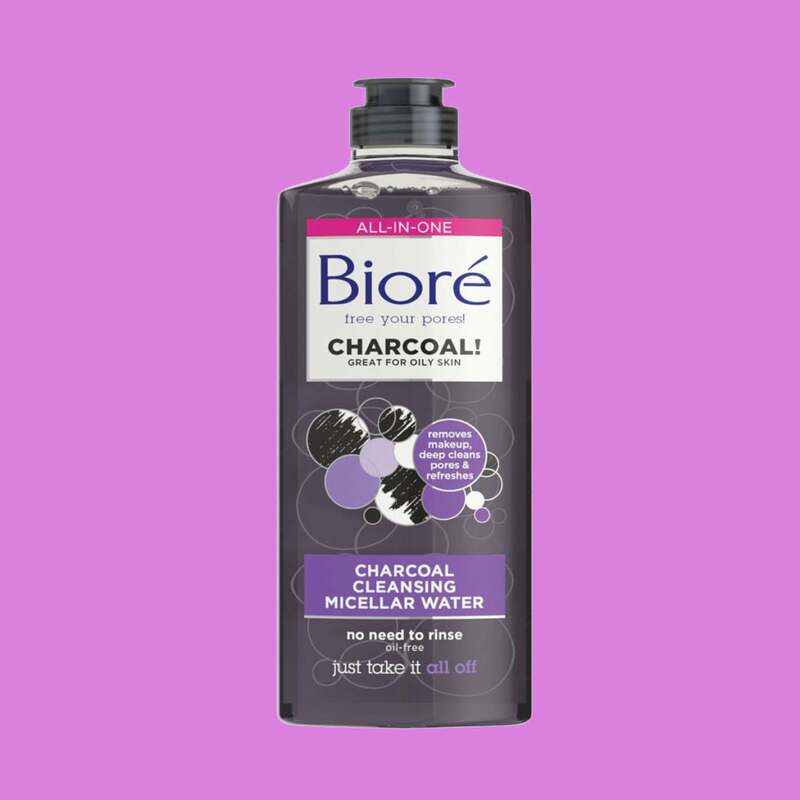 Use this charcoal-enhanced cleansing water before applying and removing makeup. The water mattifies the pores without leaving the skin feeling tight. Frantic rubbing stops here with this magnet for dirt, oil and stubborn makeup. The alcohol- and paraben-free formula is safe for daily use on sensitive skin. Its patented DAF complex soothes the skin and helps prevent irritation.